ATLANTA – Tommy Bruce, P.E. 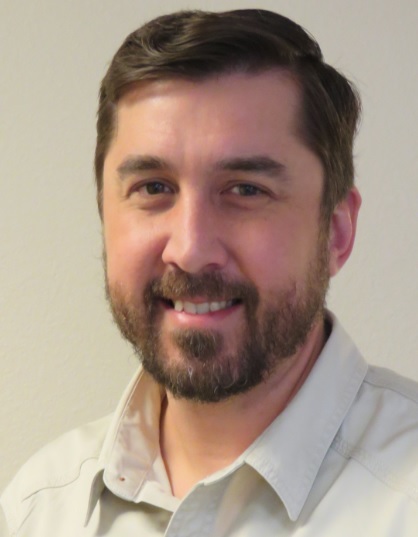 has been named as the new area engineer for the Texas Department of Transportation (TxDOT) office in Mount Pleasant effective Feb. 4, 2019. The Mount Pleasant Area Office is responsible for state highway maintenance and construction in Camp, Morris, Titus and Upshur Counties. “We feel very fortunate to have someone of Tommy’s knowledge and experience coming in to replace Kim Garner who is transferring to the Atlanta District headquarters to become the director of construction,” said Mike Anderson, district engineer for TxDOT in Atlanta. Bruce began his career with TxDOT in June of 2006 in the Texarkana Area Office as an Engineering Assistant after graduating from Louisiana Tech University with a bachelor’s degree in Civil Engineering. While in the Engineering Assistants program, he rotated through the Texarkana Area Office, Atlanta District Design, Traffic Operations, District Lab and the North Special Design Office. Bruce received his Professional Engineering license in December of 2010. In November of 2013, he took a position in the Atlanta District’s Maintenance Office and was named Maintenance Engineer in October of 2015. Next Child Passenger Seat Check – Franklin Co.